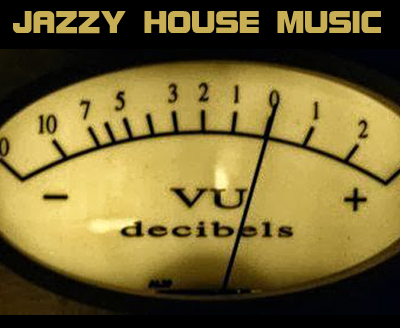 Spice up your DJ set or podcast with Jazzy House Music downloads – Podcast, House Music Downloads & Mixes, all new Rare Traxx. Back with the most creative and unique House Music downloads; is a roundup of some rare Jazzy House Music songs for the DJ or music fan. Musically these tunes are created as Jazz tracks on the sheet music and then we do everything we can to carve out and Electronic Music masterpiece. The focus begins with the drums keeping a four on the floor house or techno beat is essential to these tracks; so they don’t come out sounding like your elevator music. Then the trick is keeping the baseline line as funky as possible along with the standard components of a techno or house music song.